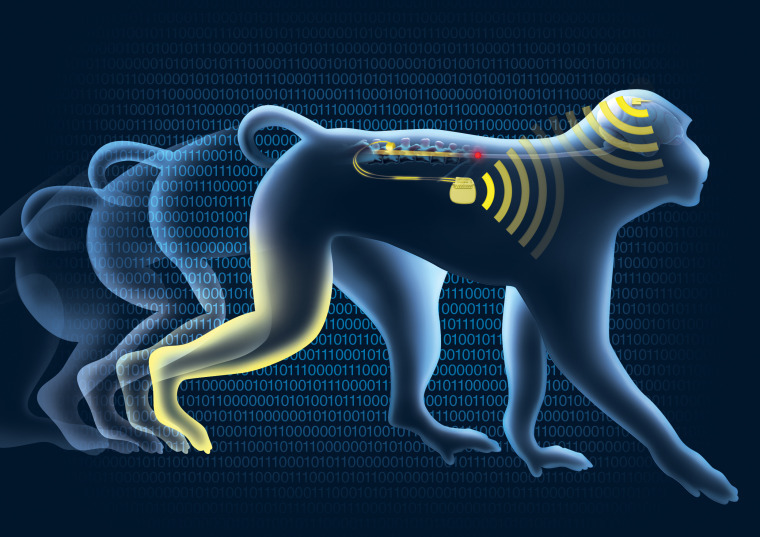 Paralyzed monkeys have been able to walk again using a brain implant that transmits signals wirelessly to stimulators in their legs, researchers reported Wednesday. "The primate was able to walk immediately once the brain-spine interface was activated. No physiotherapy or training was necessary," Erwan Bezard of Bordeaux University, who led the tests in the monkeys, said in a statement. "This is the first time that neurotechnology (has restored) locomotion in primates," said neuroscientist Grégoire Courtine of the Swiss Federal Institute of Technology in Lausanne, who led the study. 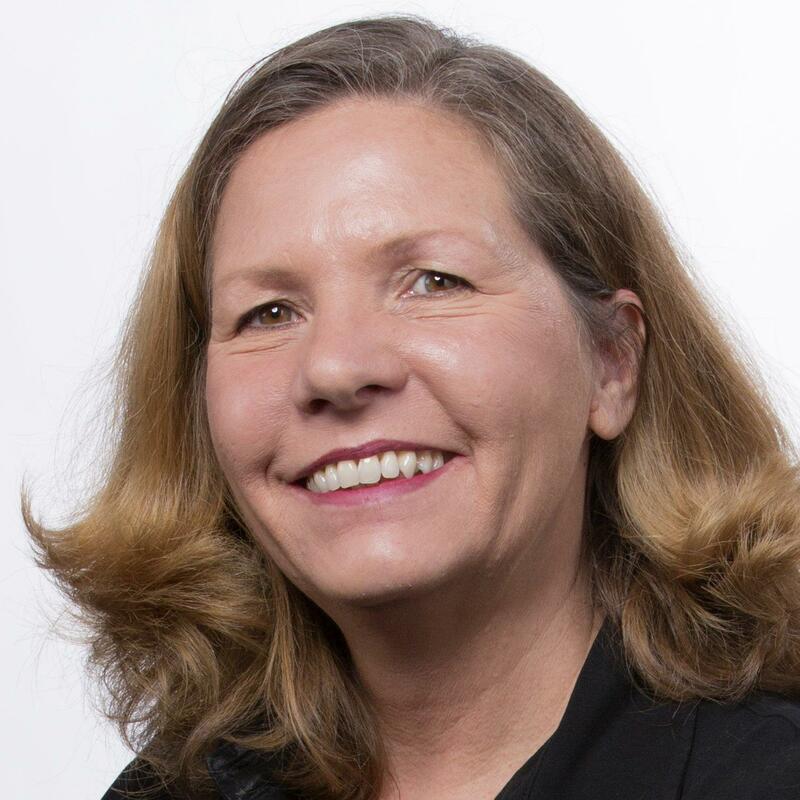 "But there are many challenges ahead and it may take several years before all the components of this intervention can be tested in people," Courtine said. But this kind of technology tends to move quickly from monkeys to people, said Dr. Andrew Jackson of Britain’s Newcastle University. "The pace at which neural interfaces are being translated from initial experiments in monkeys to human trials has been rapid," Jackson, who was not involved in the research, wrote in a commentary. "For the first time, I can imagine a completely paralyzed patient able to move their legs through this brain-spine interface," said Dr. Jocelyne Bloch of the Lausanne University Hospital, the neurosurgeon who installed the brain and spinal cord implants. "With the system turned on, the animals in our study had nearly normal locomotion,” said David Borton, assistant professor of engineering at Brown.